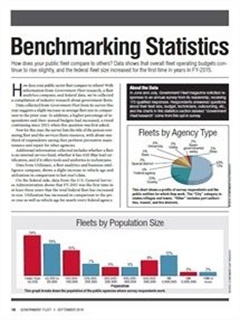 The survey follows trends in public fleet management, including budgets, maintenance, outsourced and insourced services, and salaries. 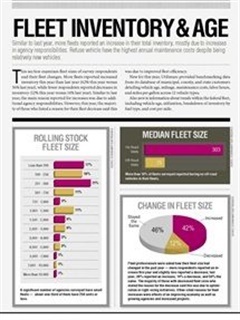 This survey is open to public sector fleets (one response per agency) and takes 15-20 minutes. Those who have completed surveys by Thursday, July 27 will be entered into a drawing for a $250 Visa gift card for their fleet. The winner will be notified via e-mail in August.